HMH Books for Young Readers, 9780152001223, 32pp. Keith Baker has written and illustrated many well-loved picture books and early chapter books, including several about the charming and lovable Mr. and Mrs. Green. 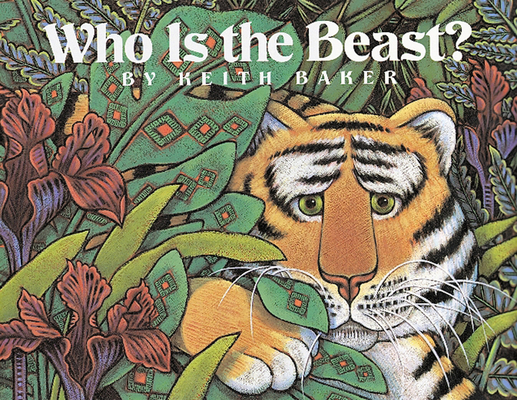 Two of his best-known picture books, Hide and Snake and Who Is the Beast?, are about animals. He lives in Seattle, Washington.